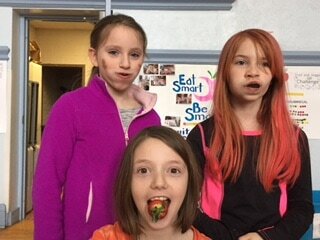 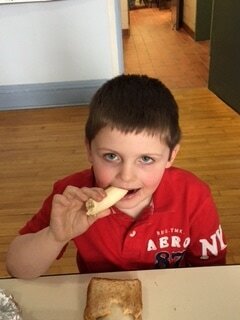 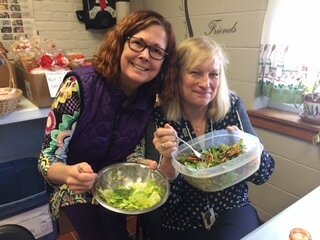 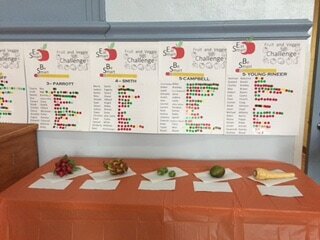 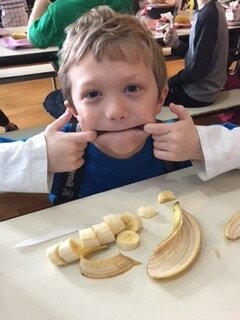 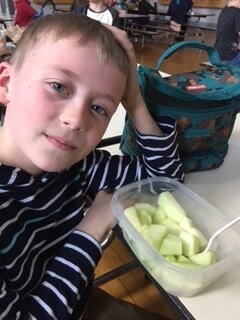 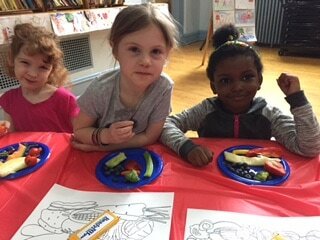 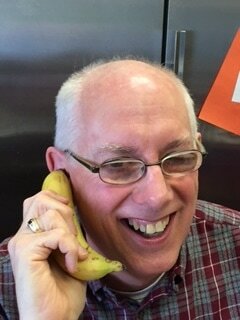 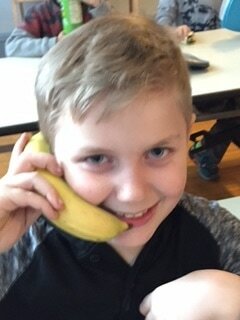 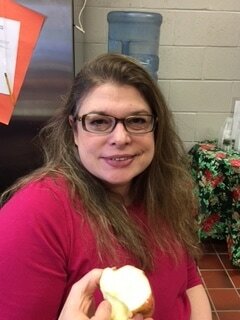 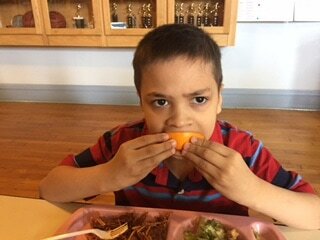 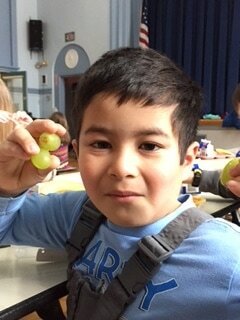 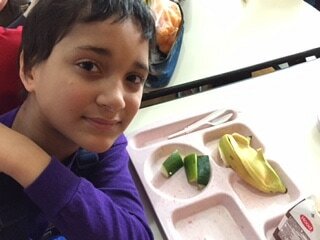 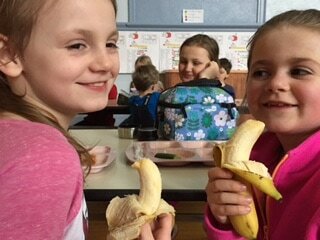 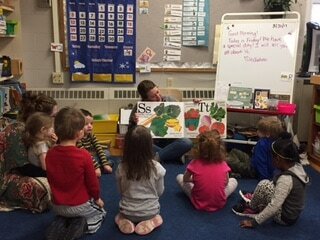 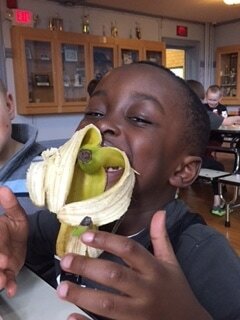 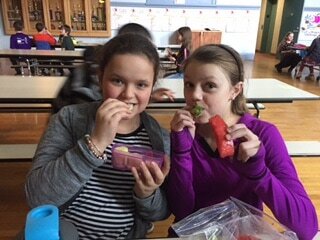 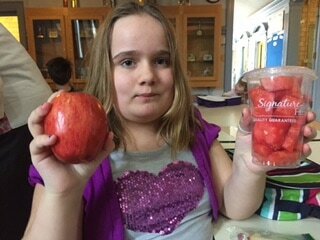 During the month of March we are encouraging students to eat their fruits and veggies for their nutritional value. 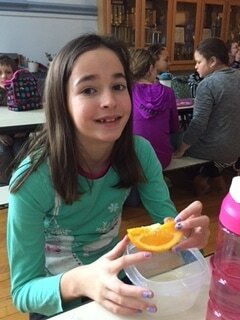 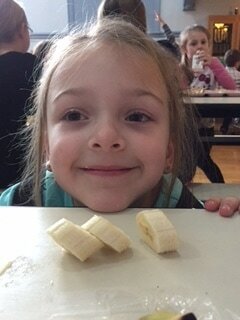 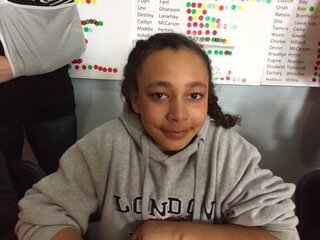 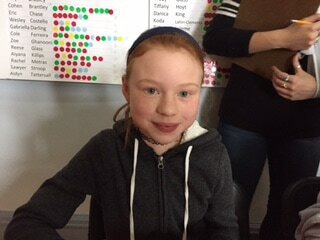 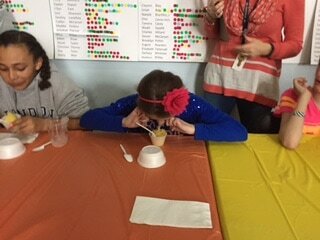 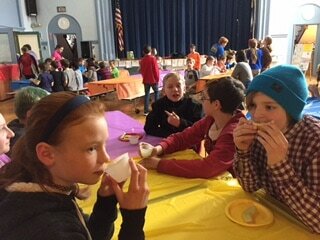 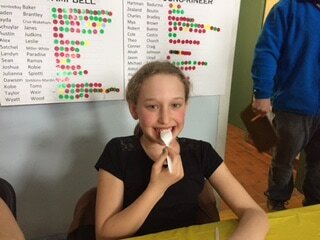 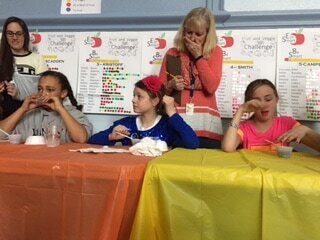 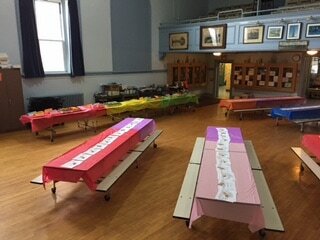 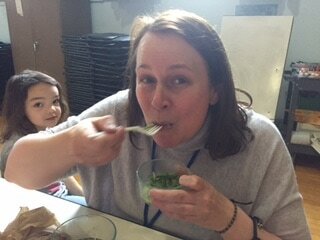 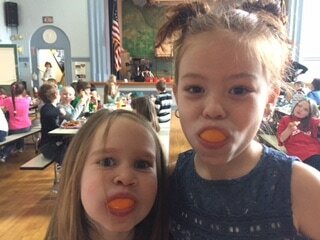 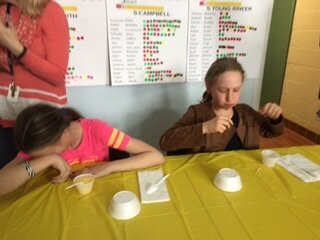 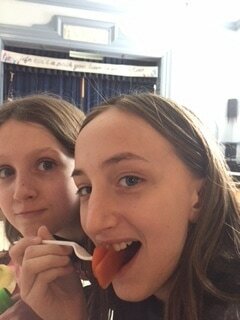 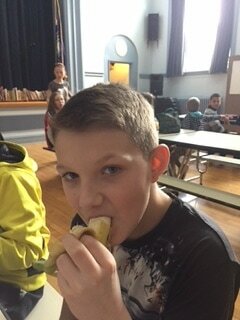 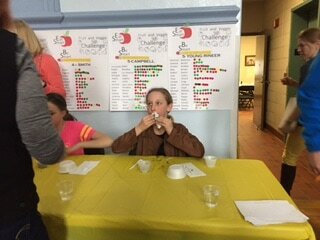 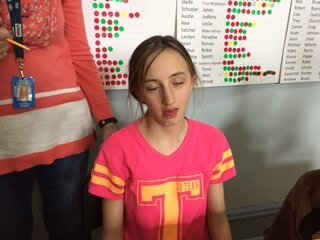 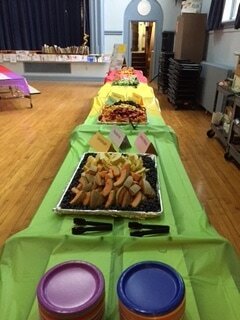 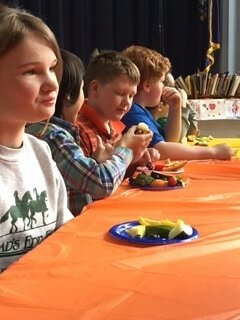 During some of the lunch times, students will be recognized for eating and even trying their fruits and vegetables. 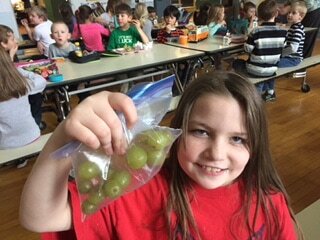 So let’s pack their lunches with fruits and veggies! 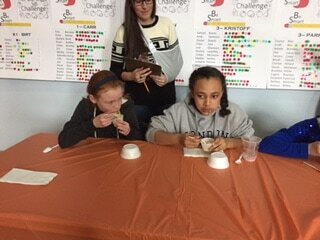 The top ten winners will be rewarded at the end of the challenge. 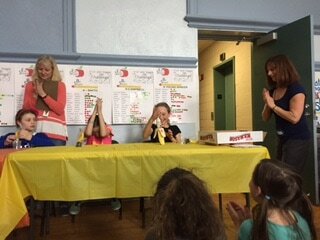 The top two classes will also be rewarded. 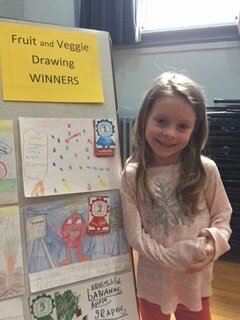 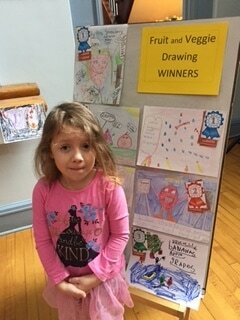 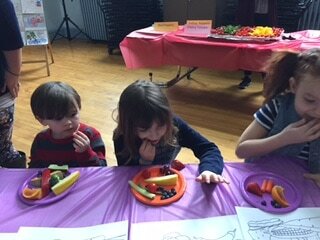 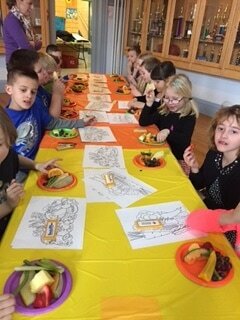 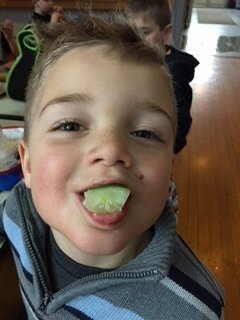 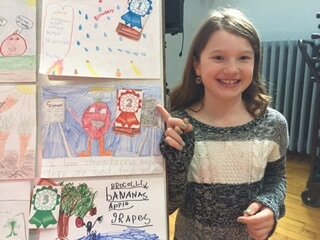 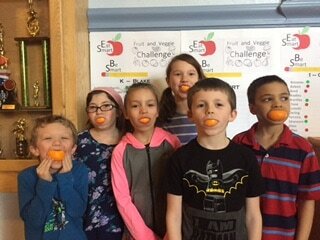 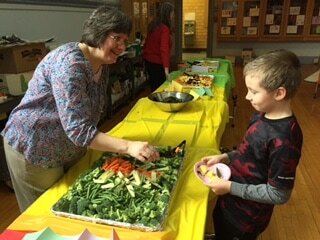 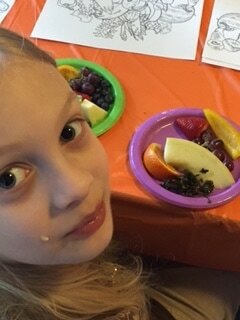 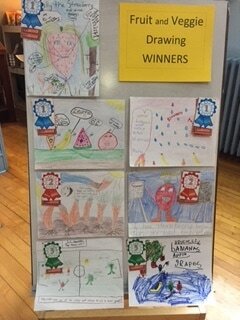 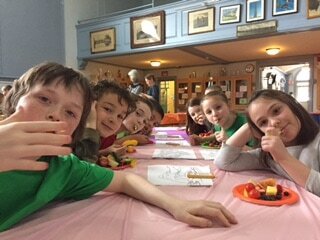 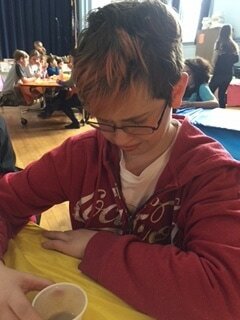 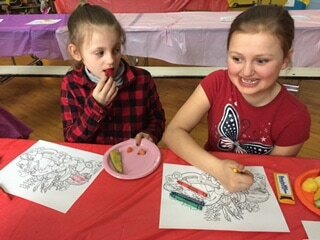 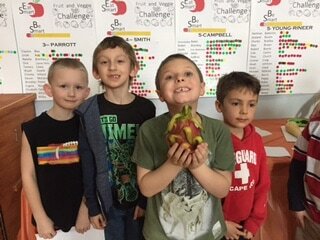 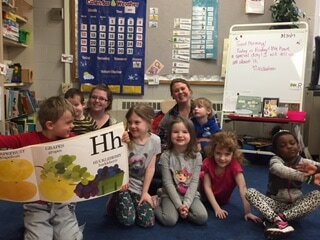 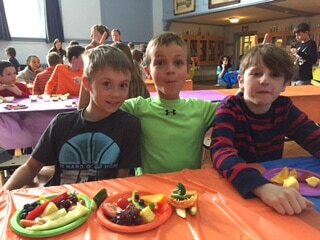 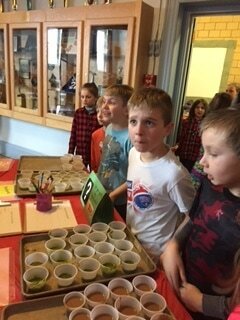 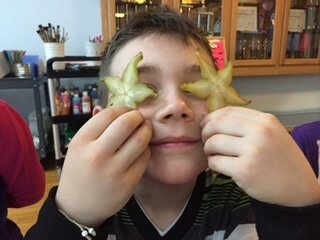 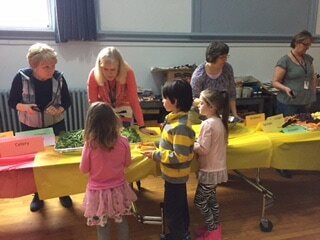 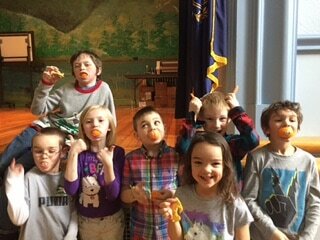 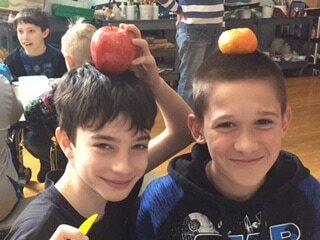 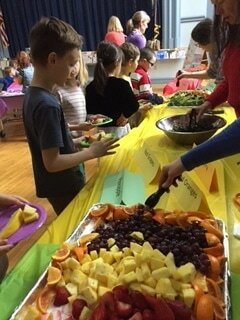 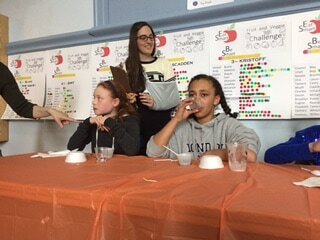 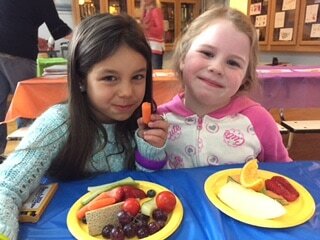 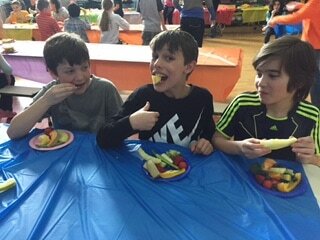 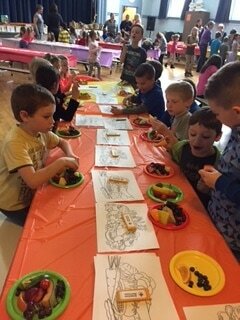 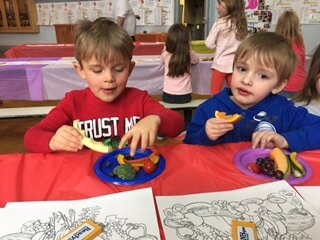 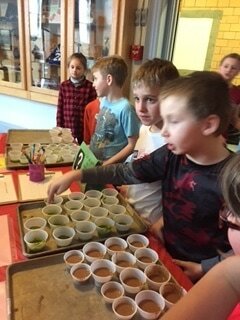 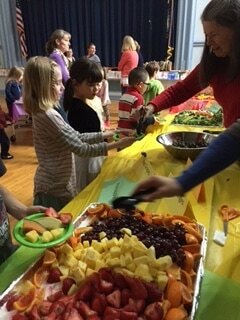 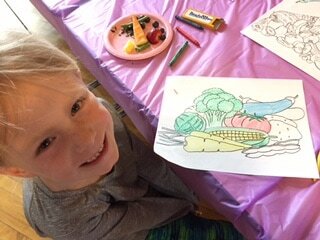 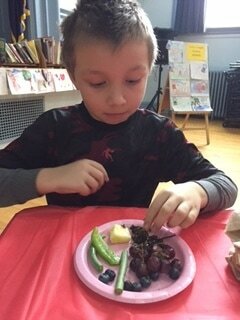 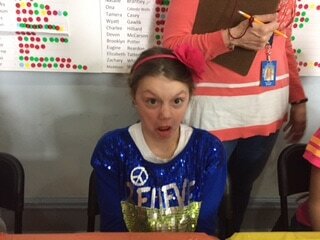 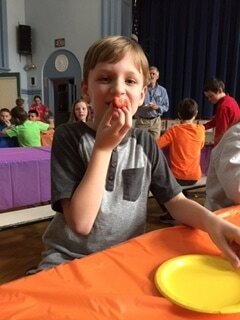 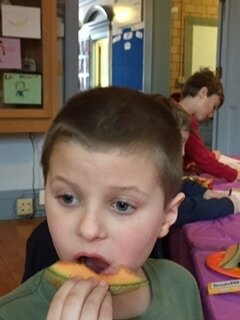 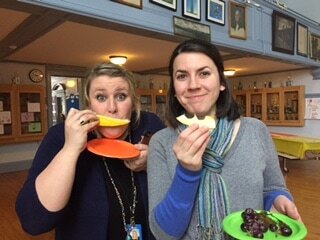 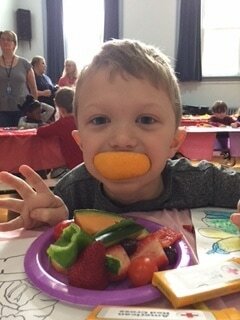 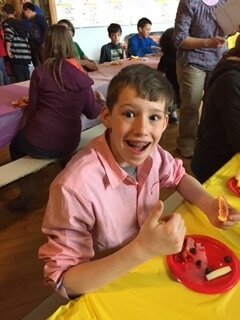 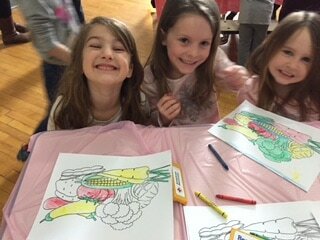 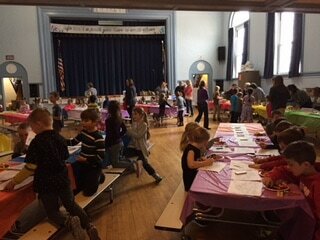 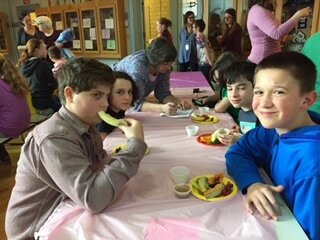 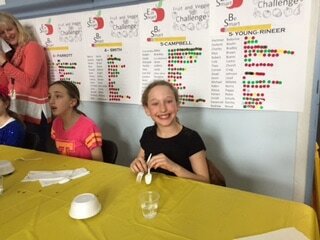 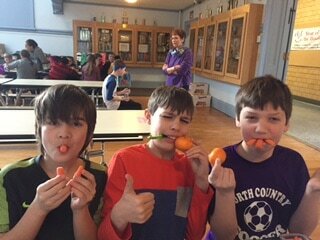 On March 31st, there will be a culminating event to finish off a month of the fruit and veggie challenge.